If you’re finding a compressor that has all of the above-mentioned features, you’ve come to the right place. 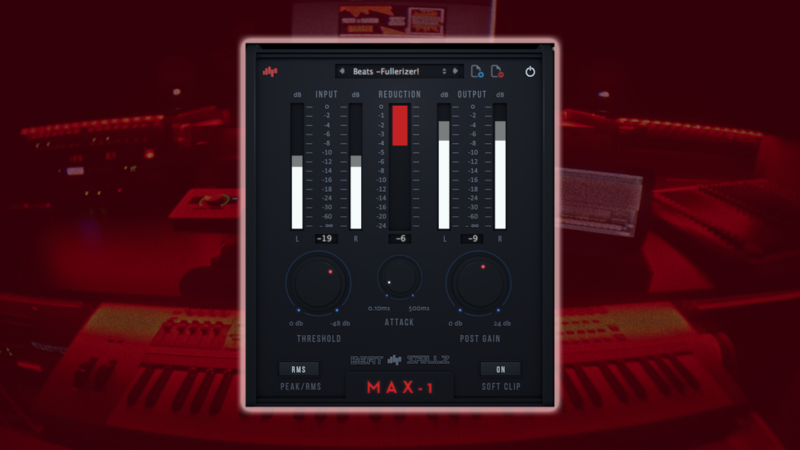 We are super proud of Max 1, a compressor that doesn’t only provides you with every basic feature of a compressor but also inspires you to get creative with compression to even change the tonality of the sound. In addition to the features mentioned above, we’ve also incorporated a Soft Clip switch so you can clip anything that goes past 0 which also helps avoids any time wasted searching your browser for a Limiter. 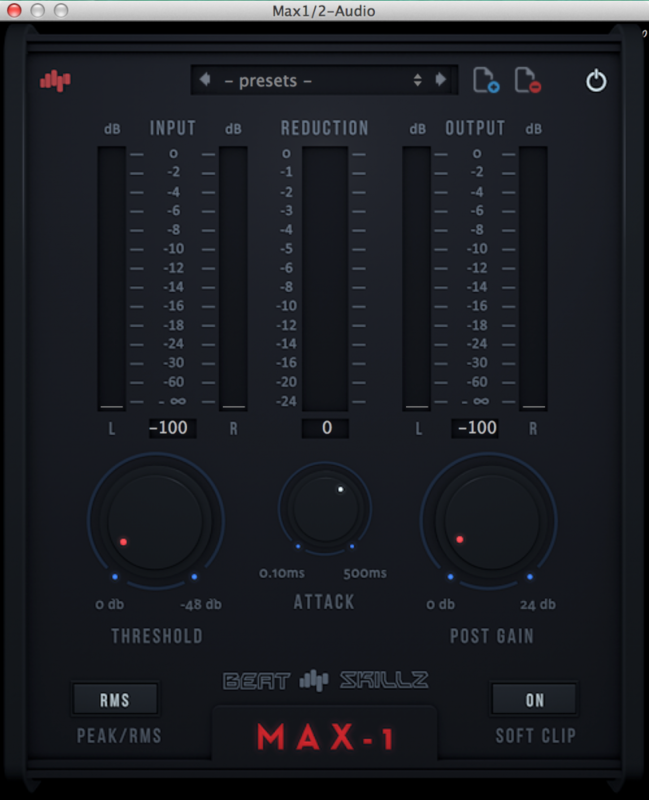 We’re pretty sure you must be impressed with just the basic features, but did we mention that it’s an Intelligent Compressor? Yes, you read that right. Since there is no ratio knob, so Max 1 will automatically analyze the ratio depending on the audio source and compress accordingly. Isn’t that super cool?? Know more about Max 1 by clicking here and download it for FREE. Now, let’s listen to the magical results this sweet little thing can yield. In both the examples, Max 1 was tested on 2 different audio sources and all we did was play with the Threshold & Attack knob & well, here are the results. Focus on how everything is so even and LOUD. Pretty impressive, right?? We’re sure with your creativity you can get even more impressive results, all thanks to Max 1. Don’t forget to check out the Max 1 product page & get yourself a copy for Free. Hailing from New Delhi, India, I have a deep love for music and everything around it. Currently writing for BeatSkillz, Tone Empire & EDM.com and teaching sound design and synthesis at Beatfactory Academy, Delhi. I’m also a music producer with interest reclining more to bass music but anything works for me as long as it can make my head nod. 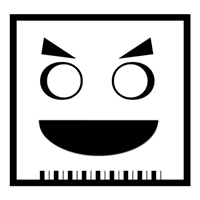 Slam Dawg Is Here To Give Your Mixes A Godly Slam REELight Is Here To Give Your Tracks The Analog Feel They Deserve!